Excellent property for nearly any kind on business. 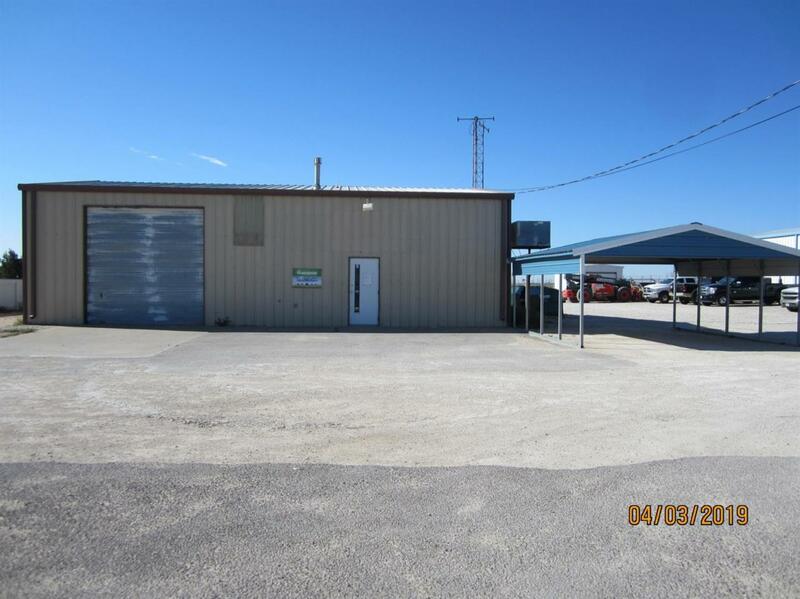 Metal building with office area and shop area. Listing provided courtesy of Perry Hunt of Hunt Realty. Listing information © 2019 Lubbock Association of REALTORS® MLS.